First, off a little shout out to Countdowns Odd Bunch initiative, these are fresh produce that might not be absolutely perfect when it comes to size shape and uniformity but are still perfectly great veggies. I buy the Odd Bunch Carrots whenever I see them. 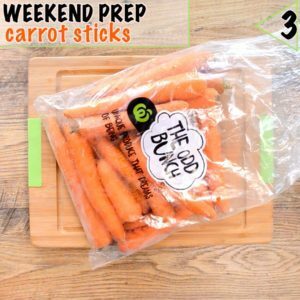 It saves me a little money and means these perfectly unique carrots (and some of them are interesting shapes which my kids find hilarious) get used and don’t end up in land fill. 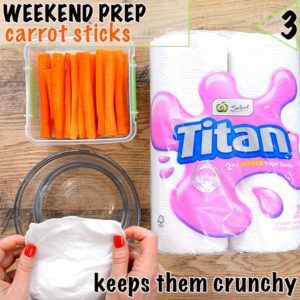 I peel and slice my carrot sticks, I store them in airtight containers, with a damp paper towel at the base and on the top. 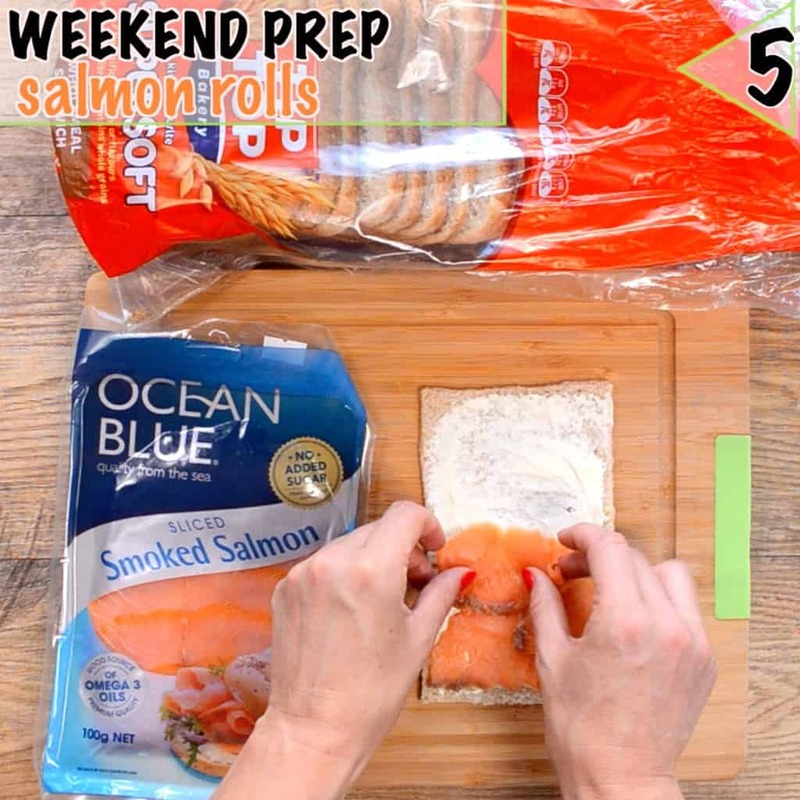 These little sandwich rolls make a fun alternative for sandwiches and you can make them well in advance then freeze them. 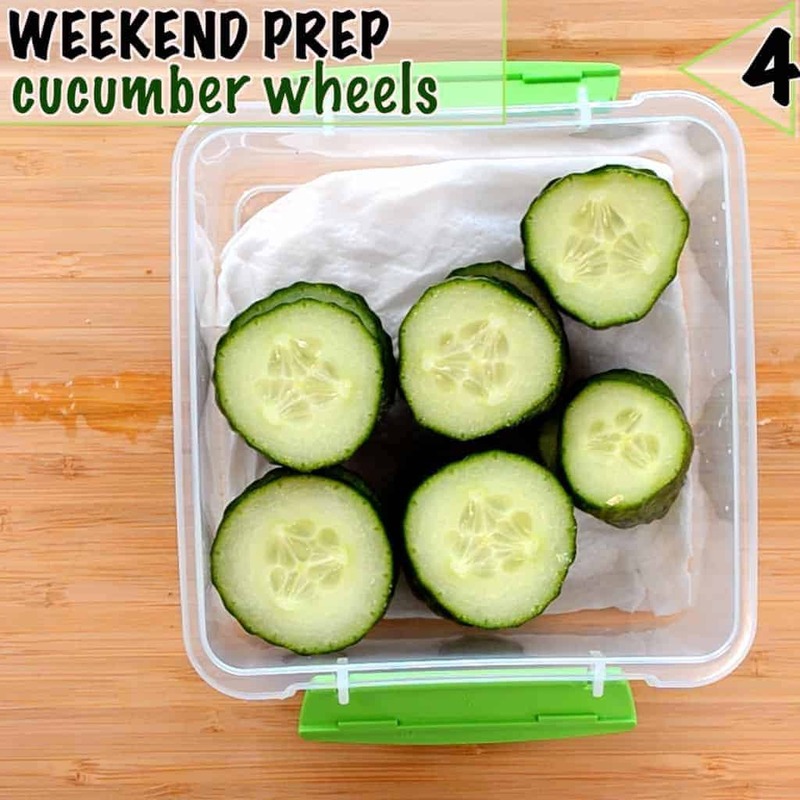 Freezing them and allowing them to defrost in the lunchbox also keeps them fresher at school. I always choose sandwich sliced bread for my kiddos, (I would prefer that they fill up on fillings rather than thick slices of bread) I was stoked to pick up 2 loaves of Tip Top wholemeal bread for $5.50. 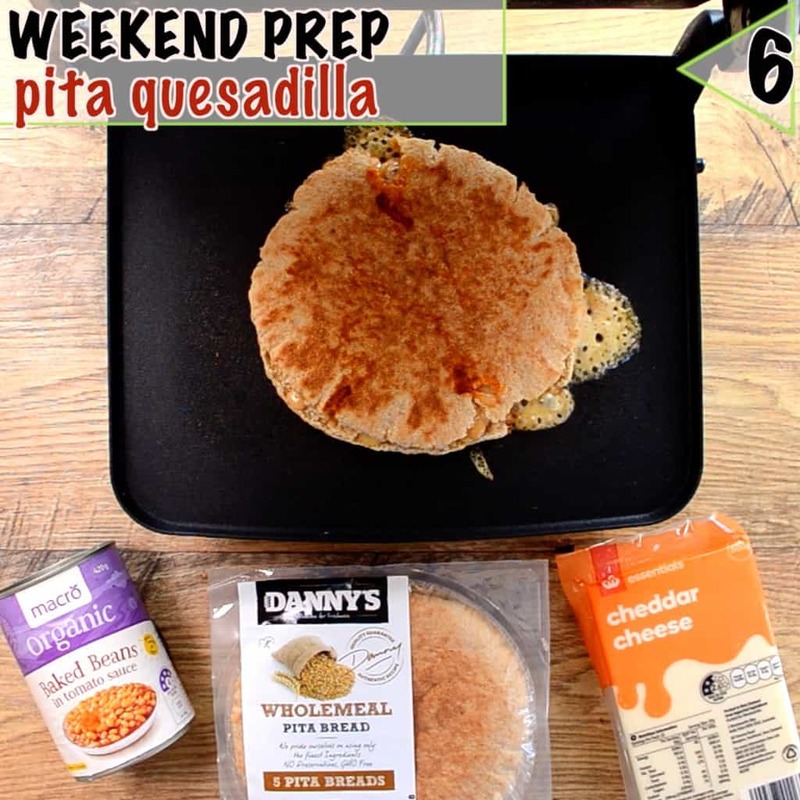 I love kiddos eating beans, with the cheese and beans in these quesadillas their tummies stay fuller for longer. I often pick the Macro Organic Baked Beans as they have much less sugar than many of the other baked beans on the shelves. Danny’s wholemeal pita bread is a regular in my my supermarket trolley. Unlike most of the other pita bread and wraps available Danny’s are preservative free, I love that their ingredients list is so simple. 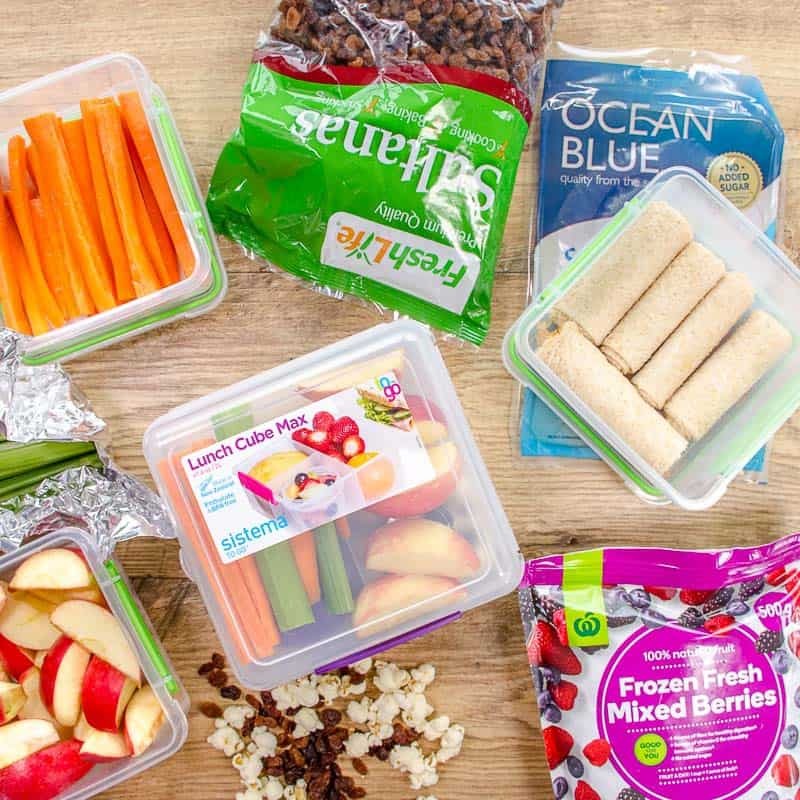 Now that the prep is out of the way, packing is fast, I do have a couple of little tips for packing that I would like to share, tips that keep the lunch box just a little bit fresher! I like to buy big tubs of plain yoghurt or make my own for 3 reasons, one it is cheaper than the little single serve packs, 2 many of the flavoured yoghurts can be pretty high in added sugar, and lastly, it means less waste/plastic floating around. 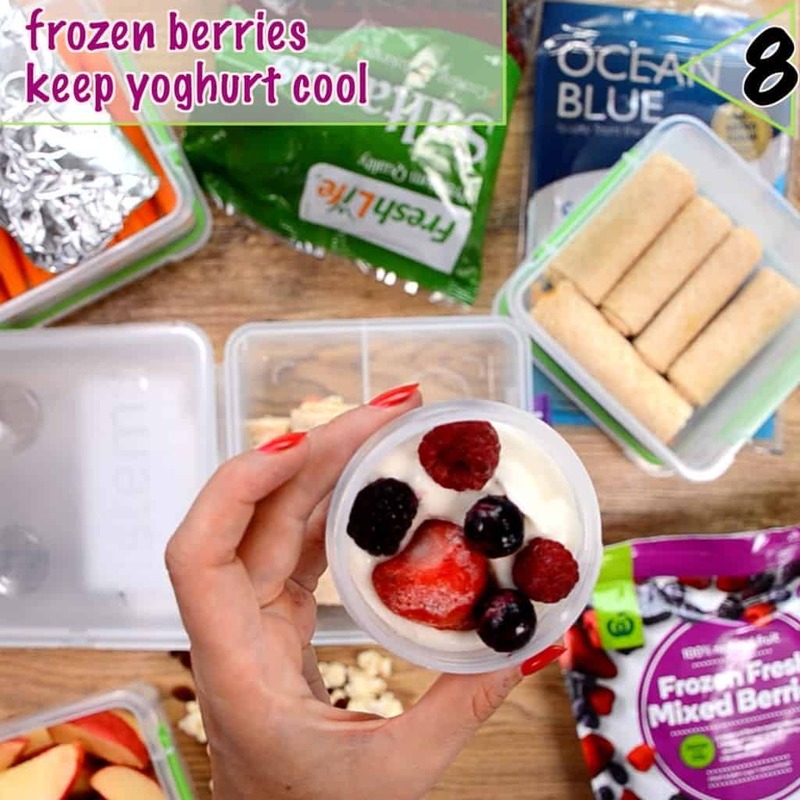 A simple tip to make it tasty and keep it cool for a little bit longer is to add frozen berries! 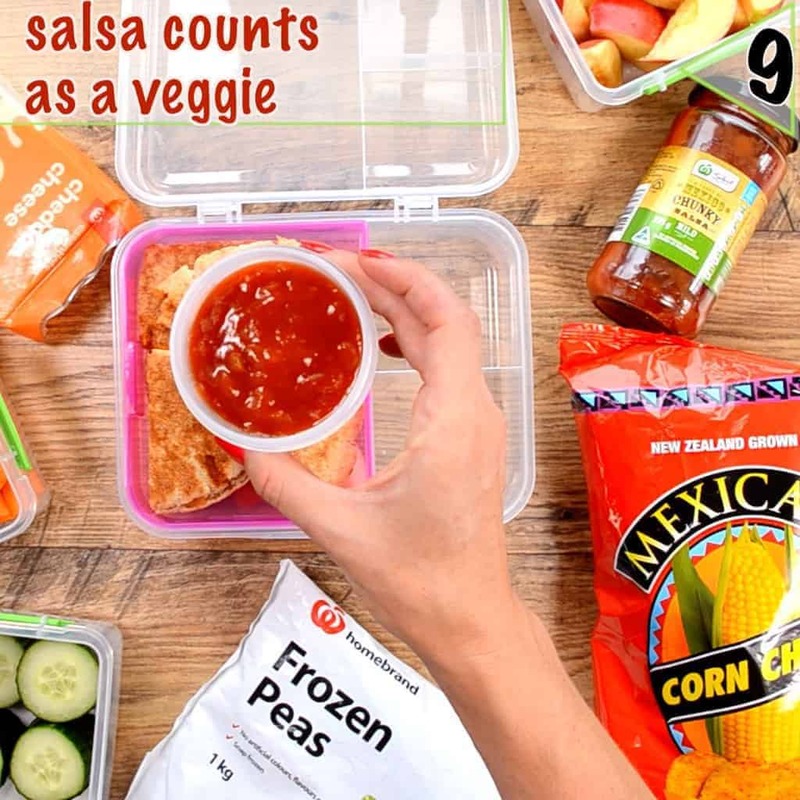 Salsa is typically low in sugar, full of vegetables and kids love dipping! My kids love when I pack salsa and Corn Chips in their lunch box. When it comes to corn chips I love the affordable Mexicano Natural Corn Chips mainly becuase they have a super short ingredients list: Non-GMO corn, oil, and a little salt. Short ingredient lists is one of my fav ways of picking good packaged products. When avocados are in season I often send Corn Chips and Guacamole as it is such a good dose of healthy fats for kids. 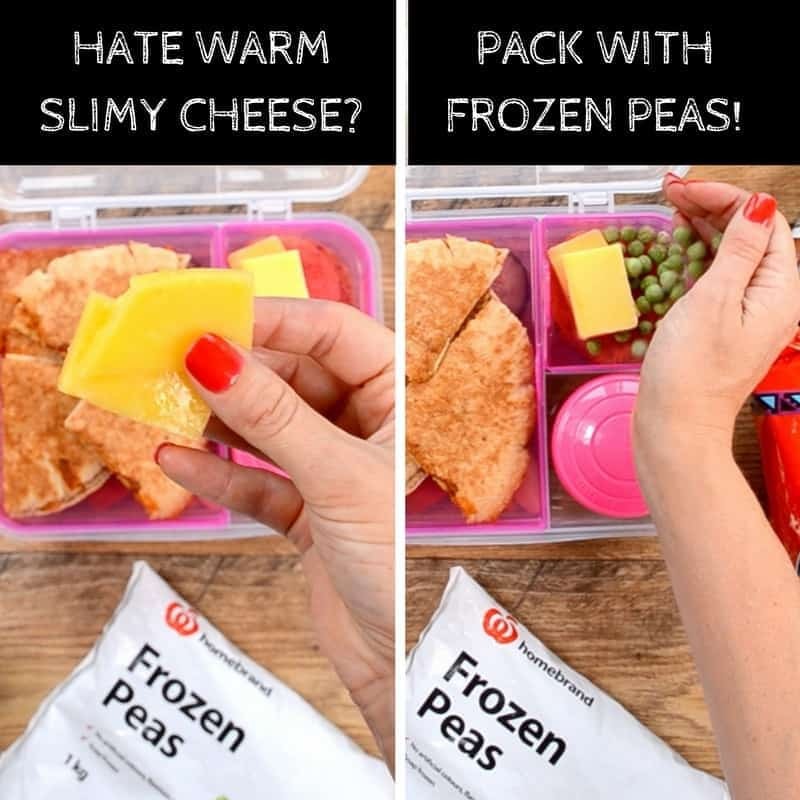 One of my worst lunchbox memories is warm slimy cheese. Ick! One way I have found to combat this is to pack it next to Frozen Peas! 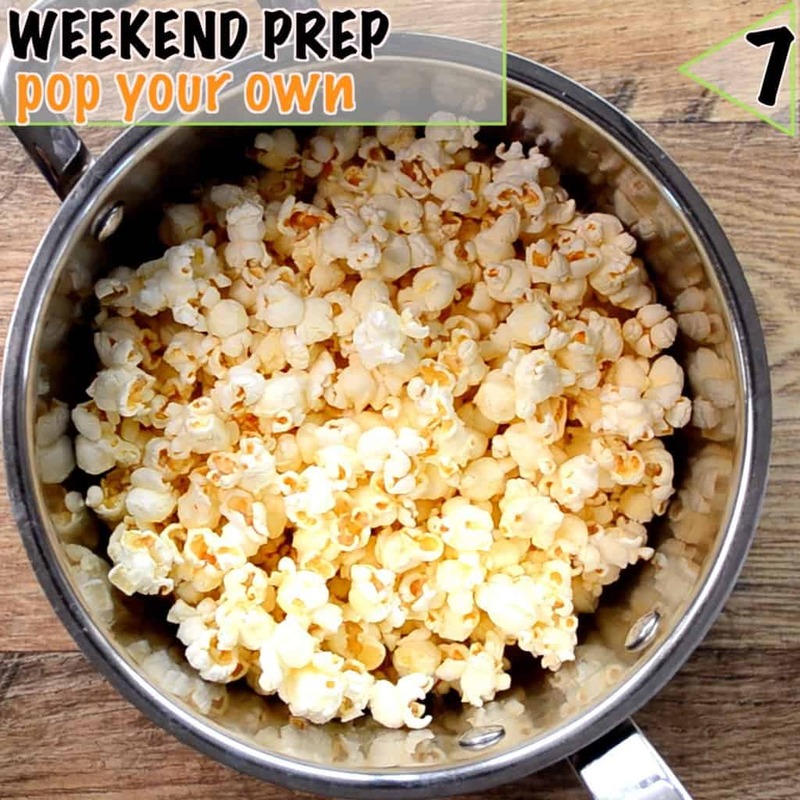 As an added bonus my kids love frozen peas so that’s a little bit of extra veggies too! 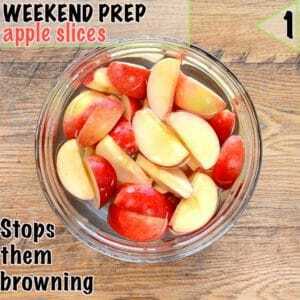 So there we have it 10 ideas and tips for keeping lunchbox packing easy, fast, and healthy. 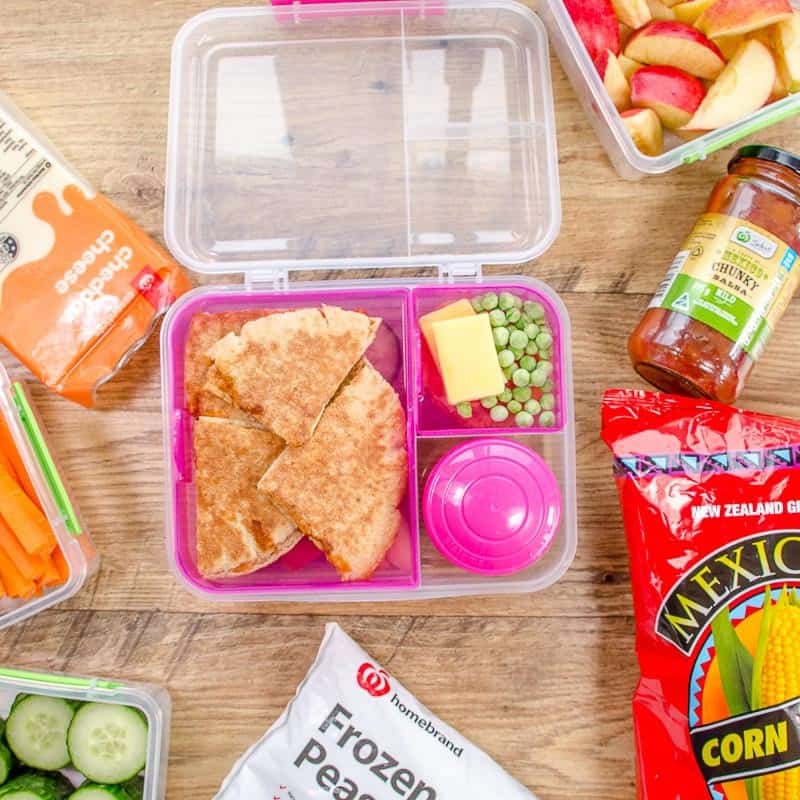 The lunchboxes I have used in this post are both also available from Countdown Supermarkets.and actually, that is probably my last and final tip, buy bento style lunch boxes with compartments! 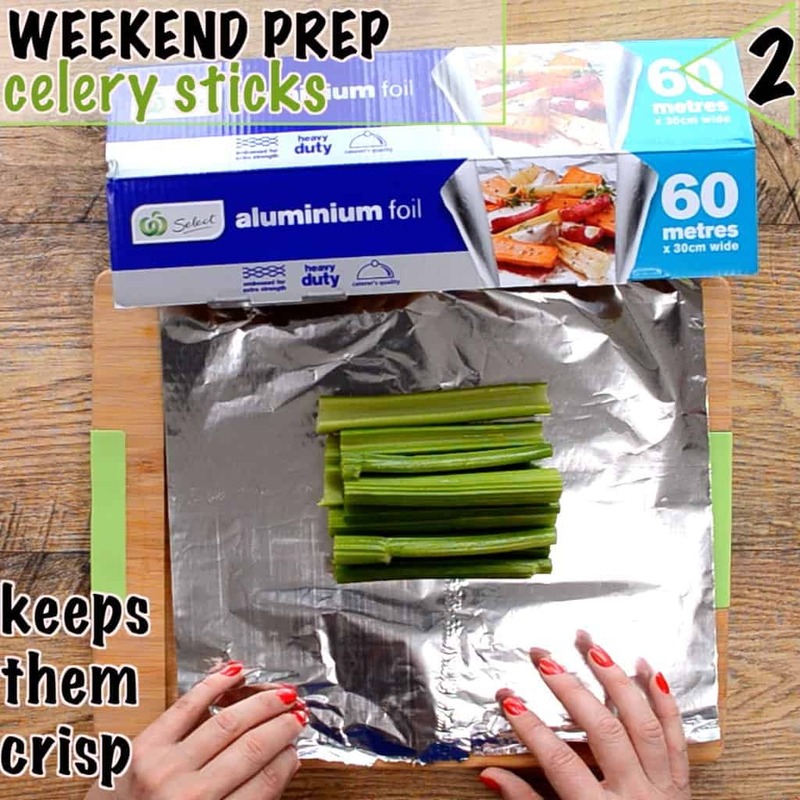 It makes for easier packing, less packaging and is definitely easier if your kids are little as everything is easy to access once they open the lid. The 2 I have used in this post is the Sistema Lunch Cube and the Sistema Bento To-Go.